But, they are not topic for this post. We will talk about AllBet, project that have bring the best of 3 platforms at one place. 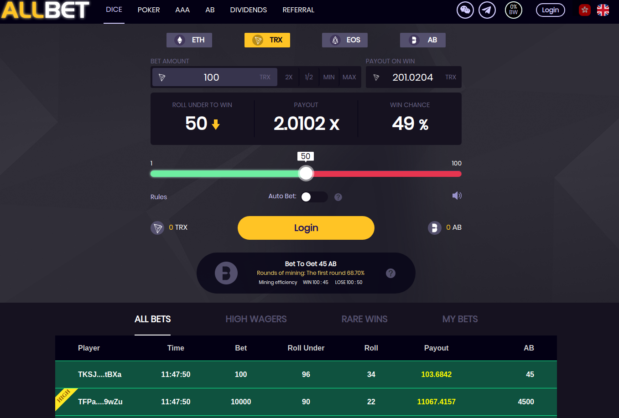 We can say that it is a gambling website where you can bet using your TRX, ETH and soon EOS, and in the same time, mine their AB coin. Mined AB coin, you can freeze and earn dividends, like you can do with TronBet.io, or any other similar website. Because of the specific multi-platform betting, your earned dividends are not automatically paid; you have to withdraw it to payment address that you choose. This year will be all about crypto! Everything started few years ago with Bitcoin, culminated in December 2017., then fall down very hard and returned to baby steps… Now, it is the time to move forward with bigger steps with many altcoins getting stronger. 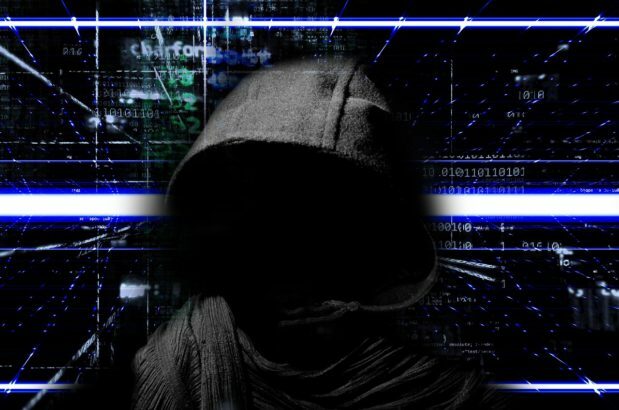 One of them is Tron (we will use term TRX in this article) and it will be one of main spots in this article. Firstly, why Tron? Well, looks that its’ competency had some problems (Ethereum) and they have used that to attract developers to move to their platform. Lower developing costs, faster network… Every day we are witnesses of more and more quality Dapps on their blockchain. 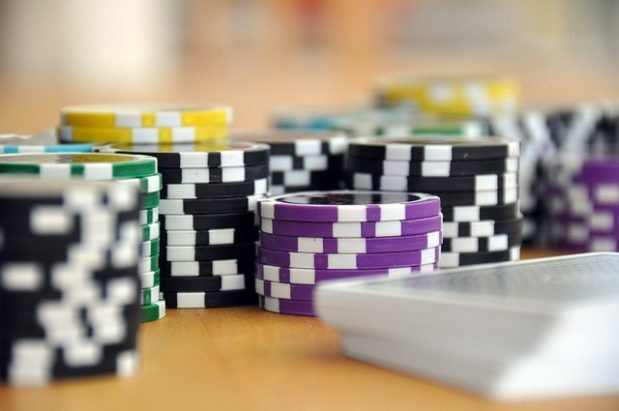 We know that main industries that are always in a head of others are adult and gambling. Well, this other one has make a big leap into crypto world. Gambling/casino industry was taking really big amount of profits to its’ pockets, but some of new-age developers decided to change the game. One of great examples is online casino called Tronbet. They have really unique way of rewarding their players. 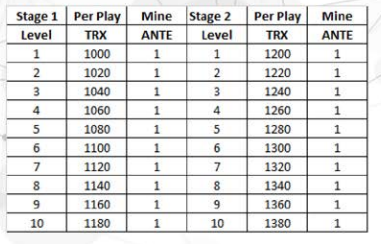 In short terms explained, you are playing their online games with TRX and with every stake that you make, you “mine” their coin called ANTE. After that, you can “freeze” your earned ANTE and receive dividends in TRX from every TRX that house win (players lose in gambling). Simple as that. Tronbet has limited number of mined ANTE coins to 100.000.000 which is really low number for cryptocurrencies. Mining of ANTE coins is divided to 10 “stages” (every stage has 10 levels) and at the moment we are at stage 5-4. That means that for mining 1 ANTE coin you have to stake 1860TRX. Time is ticking, so if you want to grab some ANTE coins and nice dividend earnings you have to roll in. Firstly, you have to open TRON wallet, deposit some TRX and you are ready to start. Proceed to Tronbet.io and choose one of the games which you like most and try your luck! If you find this article helpful, please consider donating as our future reviews and writings depends of you. Thanks!